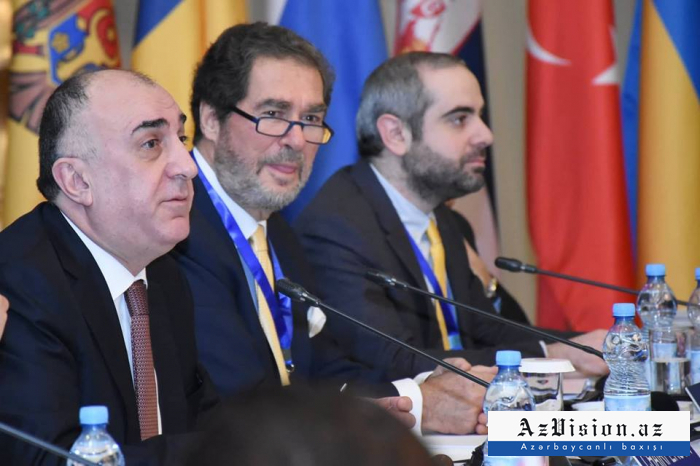 The 39th meeting of the Council of Foreign Ministers of the Organization of the Black Sea Economic Cooperation member-states kicked off in Baku under the chairmanship of Azerbaijan, AzVision.az reports. The delegations headed by senior officials of the BSEC member-states are taking part in the meeting. Among the main priorities of Azerbaijan’s chairmanship are to render efficient, reliable and safe transport and transit services as part of BSEC, increase the export potential of agriculture and further develop the tourism sector. In general, during Azerbaijan’s chairmanship, four ministerial meetings were held, including a meeting at the level of foreign ministers, 21 thematic meetings of the working group and an ad hoc working group. The action plans of a number of working groups (tourism, ICT, energy) were adopted. More than 10 meetings of the bodies of the organization, workshops and other events were held. Moreover, the corresponding assessment documents were prepared to improve the efficiency of the organization. Moreover, during Azerbaijan’s chairmanship, the discussions were underway to complete the work on the project "Regional Trade Facilitation Strategy for the BSEC Region" and the project "BSEC Single Window Cooperation". 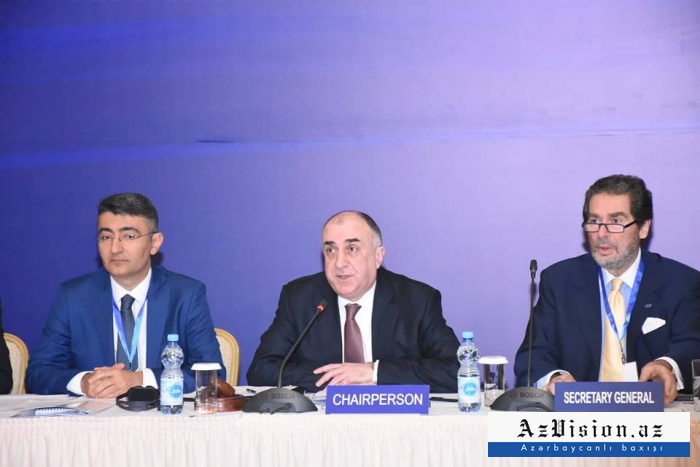 Azerbaijan assumed the BSEC chairmanship at the 38th meeting of the Organization's Council of Foreign Ministers, which took place on June 27. Azerbaijan will chair BSEC until December 2018.